Former member of Congress Rubens Paiva was one of the first Brazilians to go missing during the dark years of military rule. His son explains how the family found out the truth. On a hot summer day in 1971, six armed men invaded the house of former Congressman Rubens Paiva in Rio de Janeiro. He was taken from his wife and children, never to be seen again. Paiva was one of the most famous Brazilians to disappear during the military dictatorship. 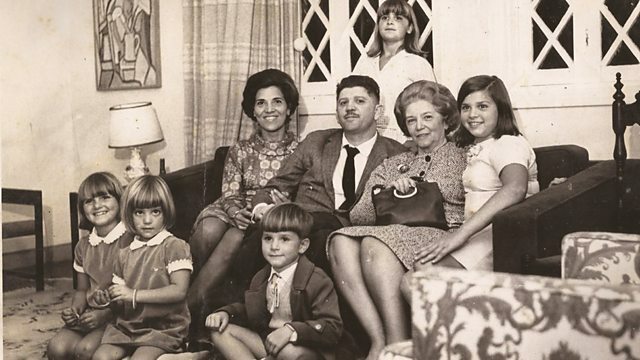 His son, writer Marcelo Rubens Paiva, tells how his family coped with decades of lies, uncertainty and, finally, the truth.